Action Against Hunger saves lives while building long-term strategies for self-sufficiency. Every Swag Buck donated equals $0.01, so donating 1,000 Swag Bucks is equivalent to donating ten dollars. 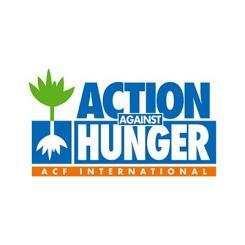 For more information about Action Against Hunger and how you can help, please visit www.actionagainsthunger.org.